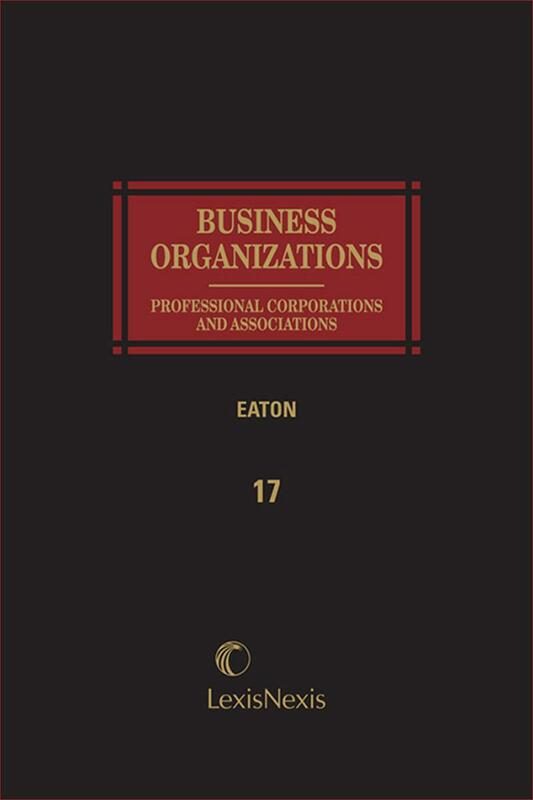 Professional Corporations and Associations provides authoritative guidance on forming, operating, and changing ownership of a professional corporation or association. 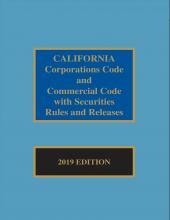 This six-volume publication includes coverage of topics such as: the pitfalls involved with this type of organization; taxation and accounting; opportunities in pension plans and other fringe benefits; and state professional corporation laws and ethical rules. 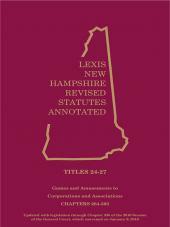 Extensive forms, checklists, and appendices with sample plans help make this set a valuable resource. 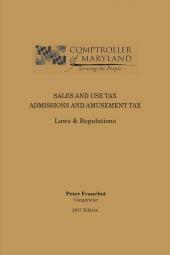 In addition to the treatise material, which has a strong tax orientation, the publication contains many primary sources. 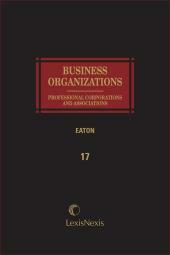 This is a very unique publication in that no other publication addresses professional corporations to this extent.